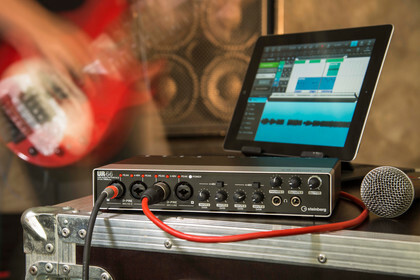 The UR44 has those few extra ins and outs you’re often looking for even in a mobile situation. Still don’t know which DAW? 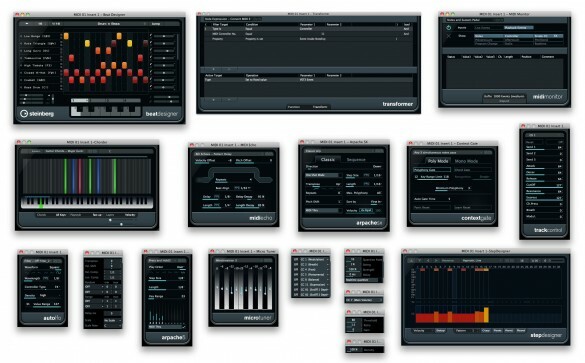 Steinberg’s Cubase Elements will keep you happy at a bargain price. 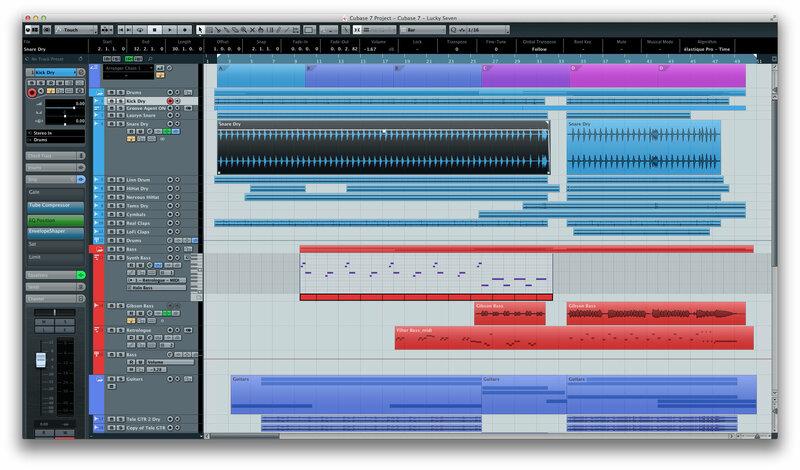 Cubase has a strong following and a major update always stirs up plenty of interest. The boffins at Steinberg have been quietly busy. 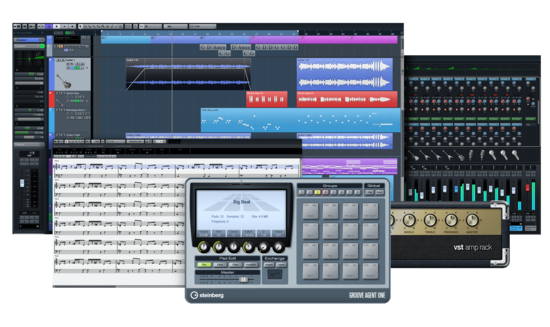 Late last month Steinberg released Cubase 6.5 and within a few days announced we’ll soon be offered the new Nuendo Live as well.